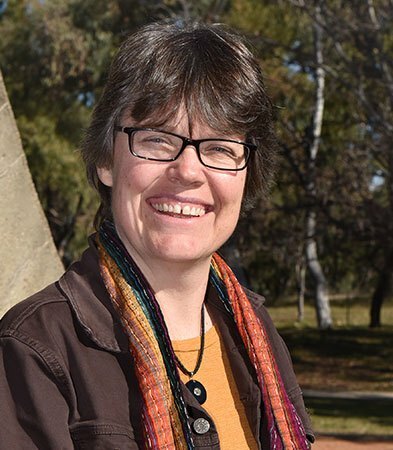 Professor Christine Beveridge is a world leader on the hormonal control of plant development and shoot architecture which underpins the yield, productivity or ornamental value of crops, trees and shrubs. Shoot architecture is controlled by the formation, release and then growth of lateral buds into branches. Christine’s work shows that bud release is prevented when sugars are limited, and occurs only when the plant has an excess of sugars. The subsequent growth depends on the right balance of plant hormones. One of these hormones, strigolactone, was discovered through her research on the genetics and physiology of branching mutants.